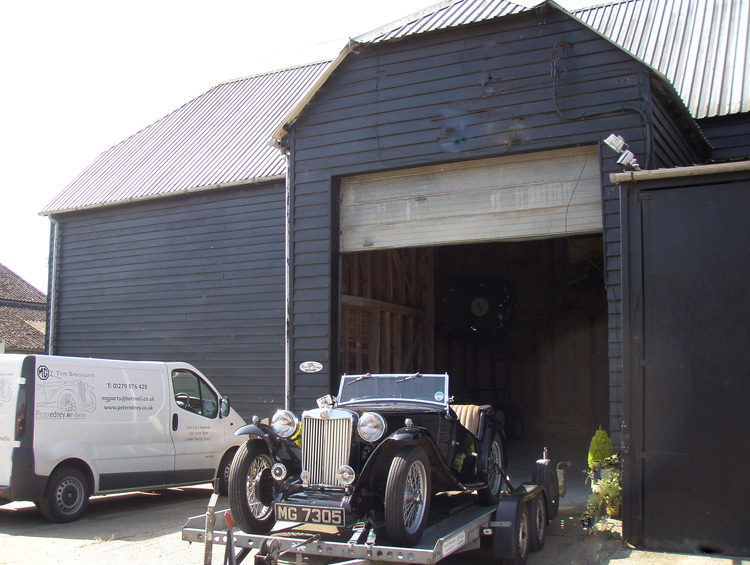 We are based in a stunning 300 year old Essex barn, set within the stunning Essex countryside where Essex borders with Hertfordshire. 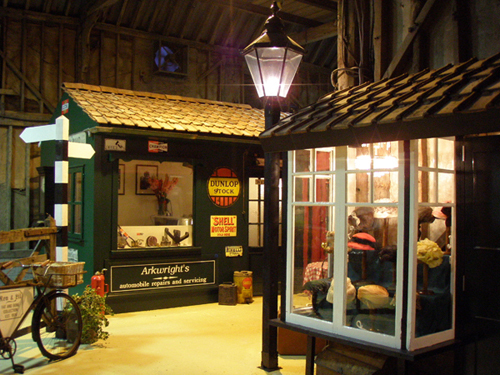 Within our barn, we have more than just workshops….. We have created a small museum with period style shops and streets (a real Goodwood feel). 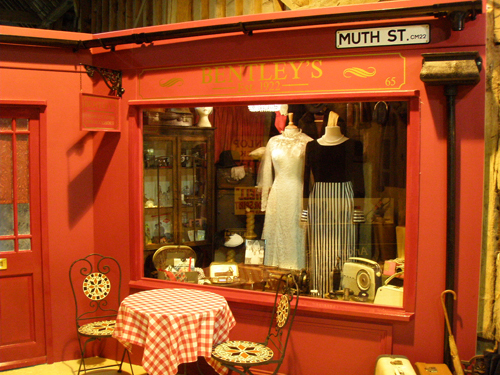 A vintage hat shop, clothes & accessories, and a period toy shop all add to the historic style and ambiance of the building and cars within. A 1950s themed waiting room will offer some interest. Read a newspaper from the day or indulge yourself in the 1950s memorabilia whilst you wait for your car. The main workshops are set out with a similar feel. We have five main workshop bays in the front of the building, with a further four working bays and ramps at the rear of the building. We house a sample of our sales cars on site. We are in the process of building a quirky and period sales room for the cars so that they can all be under the same roof. A well-stocked parts department will supply you with the parts you require, either over the counter or mail order. Please feel free to come and see us if you are close. Click on additional Images for more.... ..
Bentley’s is our vintage clothes and accessories shop. Recreated from the famous Bentle..